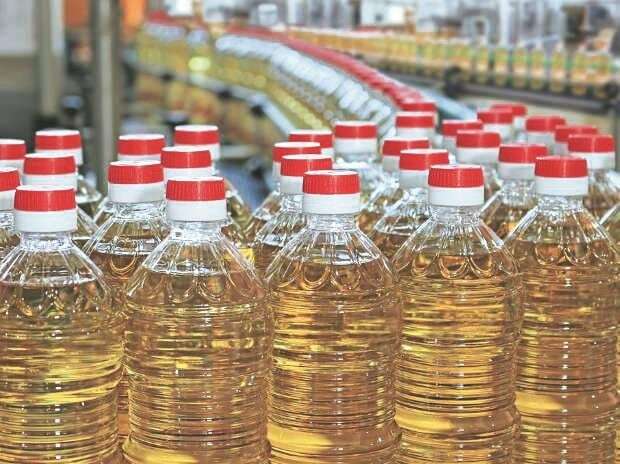 India's import of vegetable oils were up 11 per cent in December 2018 due to a supply glut in major producing countries such as Malaysia and Indonesia and growing consumption in local markets here. Data compiled by the apex industry body the Solvent Extractors' Association (SEA) showed India's total vegetable oil import at 1.21 million tonnes for December 2018, compared to 1.09 million tonnes for the corresponding month the previous year. The import of vegetable oils in India is set to escalate further in the coming months, due to a cut in duty as mandatory under the Malaysia-India Comprehensive Economic Cooperation Agreement (MICECA). Signed in October 2010 with South East Asian countries, of which Malaysia is the biggest beneficiary as of now, the MICECA mandates import duty on crude edible oil and refined oil should not be more than 40 per cent and 45 per cent respectively. Despite a 5 per cent cut early this month, the effective import duty on import of crude palm oil from both Malaysia and Indonesia stands at 44 per cent. But, the effective import duty on refined palmolein works out to 49.5 per cent and 55 per cent from Malaysia and Indonesia respectively. "The duty cut has reduced the effective duty difference between crude palm oil (CPO) and refined, bleached and deodorized (RBD) palmolein to just 5 per cent from 10 per cent earlier. The reduction in the duty difference will encourage large import of RBD palmolein in the coming months, which is detrimental to the interest of domestic oil palm cultivation and will also erode the competitiveness of domestic refiners," said B V Mehta, Executive Director, SEA. The Ministry of Finance vide its notification dated December 31, 2018 cut effective import duty on CPO and RBD by 4.4 per cent and 9.9 per cent respectively. "The duty change will promote Indian import demand for palm oil at the expense of soft oils. The preferential rate will put Malaysia in a position to grab market share from Indonesia. The two countries are the world's leading producers of palm oil," said a senior industry official. Meanwhile, share of palm oil in India's overall import of vegetable oils shot up by 71 per cent to 811,700 tonnes in December 2018, the highest in five years. Share of soft oil (soybean, sunflower, rate etc), however, has declined to 29 per cent in December at 333,094 tonnes.